Upon request of the regional governments and with the support of the European Commission (EC) back in 2011, the Regional Cooperation Council (RCC) together with national administrations, regional bodies and relevant initiatives had engaged in a collaborative process to prepare a regional competitiveness and growth strategy. The rationale behind the strategy development was grounded in the region’s profound need to boost prosperity and job creation, while underscoring the European perspective of the region’s future. 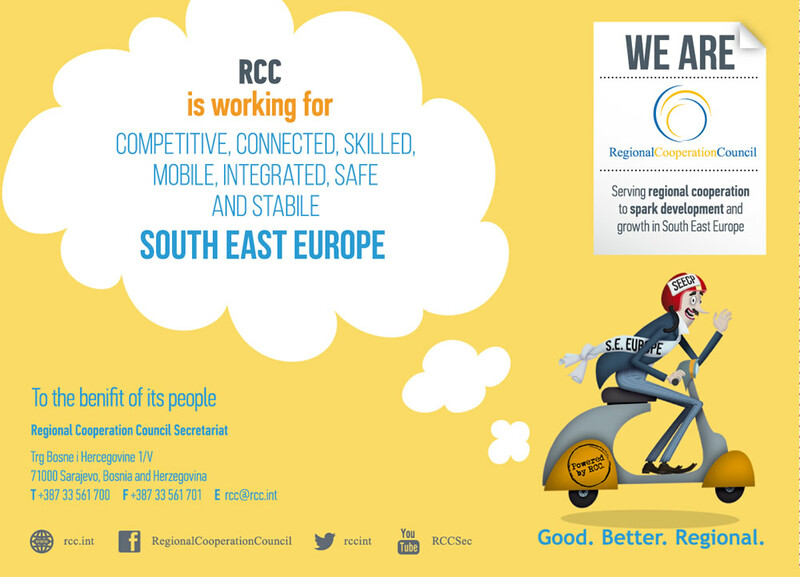 The RCC has led the Western Balkan economies in developing a strategy inspired by the European Union’s (EU) Europe 2020 Strategy, both in terms of the issues addressed and the concept of expediting progress through better cooperation in areas that are of common interest. The South East European (SEE) equivalent SEE 2020 – Jobs and Prosperity in a European Perspective Strategy was adopted by seven economies from South East Europe at a conference of Ministers of Economy held in November 2013 in Sarajevo, Bosnia and Herzegovina. 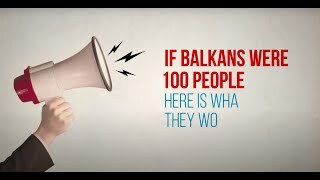 The direct participants in the SEE 2020 are1: Albania, Bosnia and Herzegovina, Kosovo*, Montenegro, Serbia and The Former Yugoslav Republic of Macedonia. The Strategy pursues a holistic pattern of development for the region and seeks to stimulate the key long-term drivers of growth such as innovation, skills and the integration of trade. 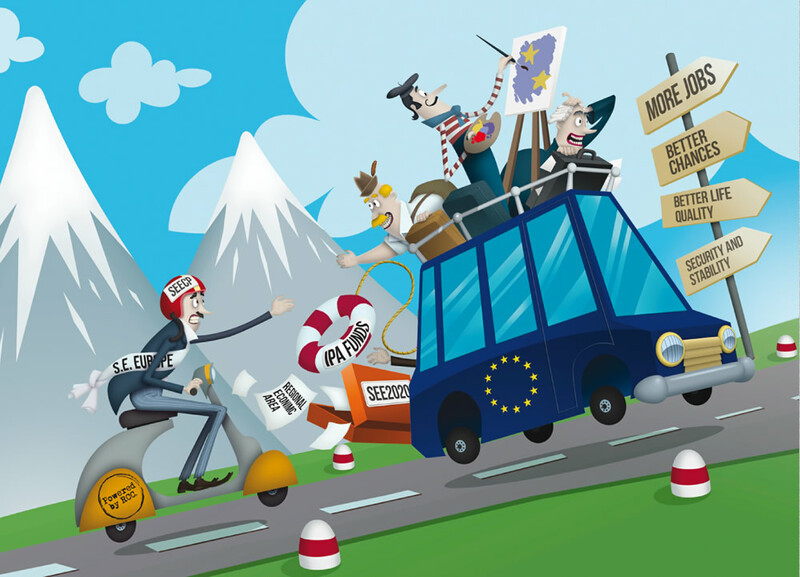 The SEE 2020 is focused on a set of interlinked development pillars all of which are central to the socio-economic policies of each SEE country and are also critical elements of the EU accession process. In essence, the SEE 2020 Strategy provides a framework to assist governments in the region to implement their individual development strategies, including EU accession related goals, by enhancing national efforts through focused regional cooperation on those specific issues that can benefit from a shared approach. 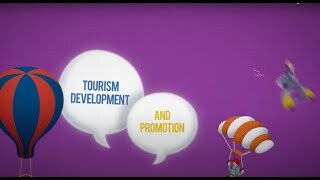 1 The Strategy was developed before Croatia’s accession to the EU on 1 July 2013, therefore in the SEE 2020 Strategy (i.e. the document itself) Croatia is also listed as beneficiary. The SEE 2020 Strategy Governance Cycle infographic is an interactive tool which provides a simple understanding of how the implementation of the SEE 2020 Strategy Governance works, starting from the process of planning of priorities (programming process), their implementation, donor coordination, monitoring of the result and analysis of the targets achieved.